Two Awards for Directline Structures and expansion on the drawing board. After nearly 30 years in business, Ashford design and build specialist Directline Structures are recognised in two major awards this summer. Construction industry body SECBE has shortlisted the company for SME of the Year in its annual Constructing Excellence Awards in London and the South East. The awards – ‘recognise the best and inspire the rest’ say the organisers – shine a light on companies which excel when it comes to innovation and best practice. Directline Structures has impressed the judges with its commitment to staff training and development, productivity driven by investment in 3D modeling systems, managing project costs, and collaboration. The future is looking bright for the company. 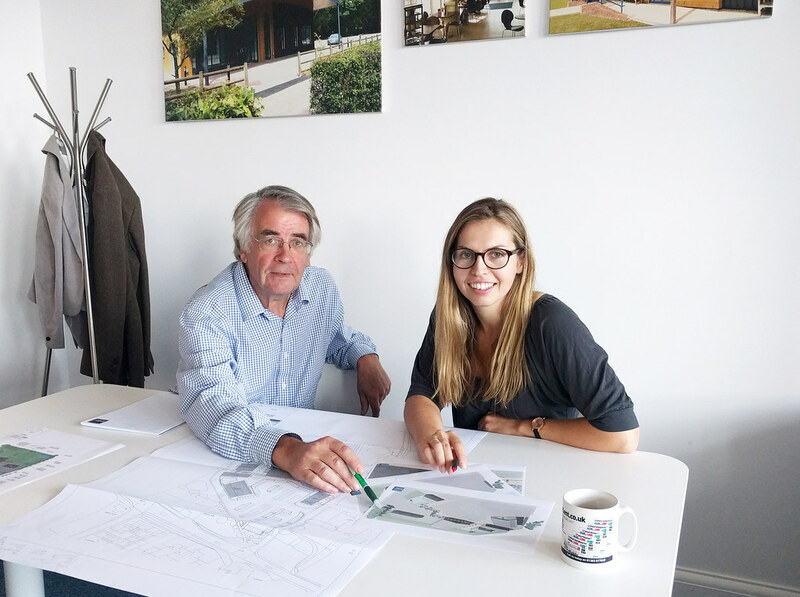 A new generation is on board with Katy Barker, daughter of founder and Managing Director Duncan Murray, now a chartered Architect and director. In addition to being shortlisted for the Constructing Excellence Awards on 29 June, Directline Structures is a finalist in the Construction Project of the Year category in the Kent Excellence in Business Awards 2017, staged on 22 June at the Kent Event Centre. The Langton Green Sports pavilion is the project which has earned Directline Structures a place in the KEiBA finals. It was hailed by the President of the Football Foundation as “architecturally the most impressive” that he has ever opened. Lord Pendry heaped praise on the project when he launched the pavilion on behalf of the UK’s biggest sports charity. 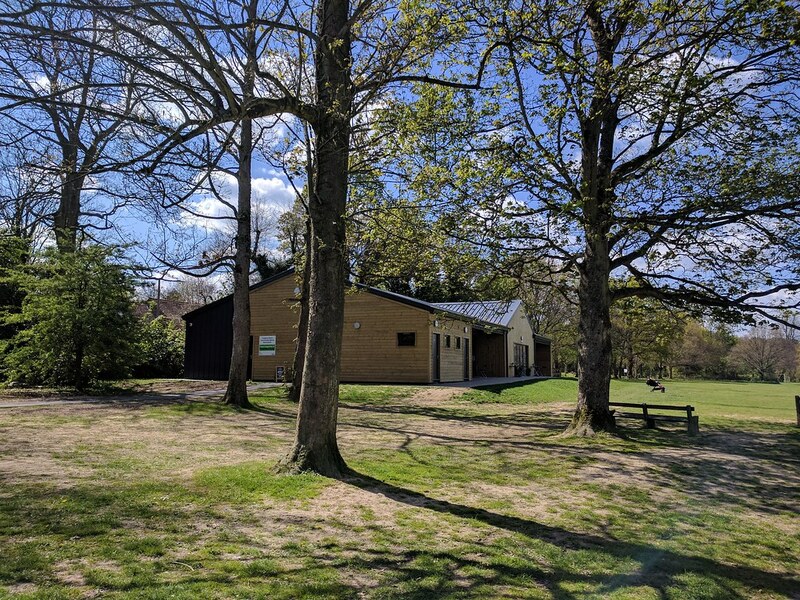 Duncan and Katy collaborated closely with the Langton Green Community Sports Association (LGCSA) throughout the eight-month project to provide a bespoke pavilion that not only met their needs but exceeded the Football Foundation’s stringent requirements – all within the £460,000 budget. 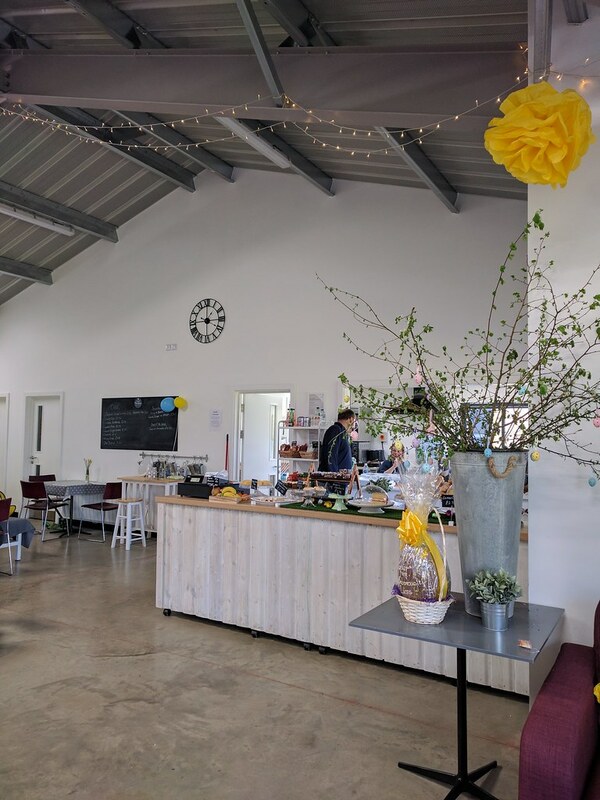 When the LGCSA first approached Directline Structures, planning permission had already been granted for the extension of the aging pavilion. 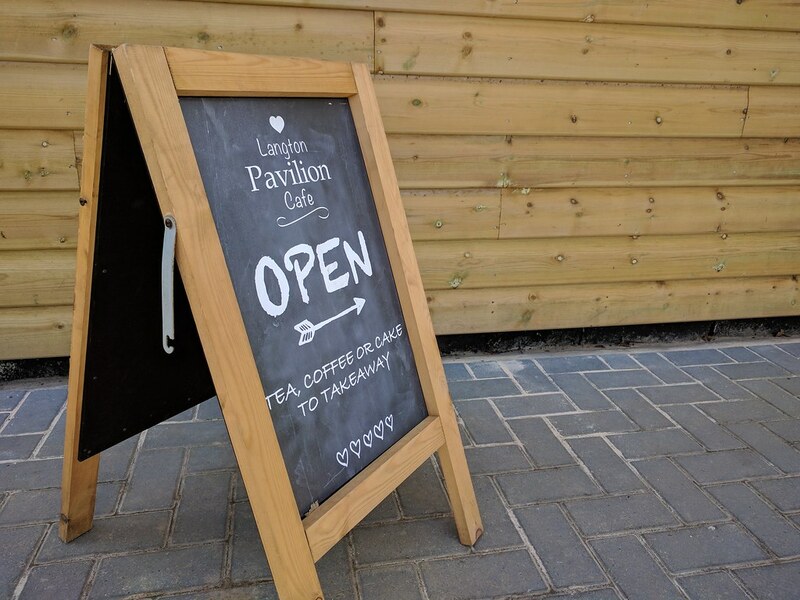 Thanks to the company’s one-stop design-and-build approach, however, it was able to offer a new, high-quality pavilion for the same cost as a refurbished one. Duncan and Katy prepared 3D visuals to show how the scheme would work, and involved LGCSA in decisions on the building’s appearance. 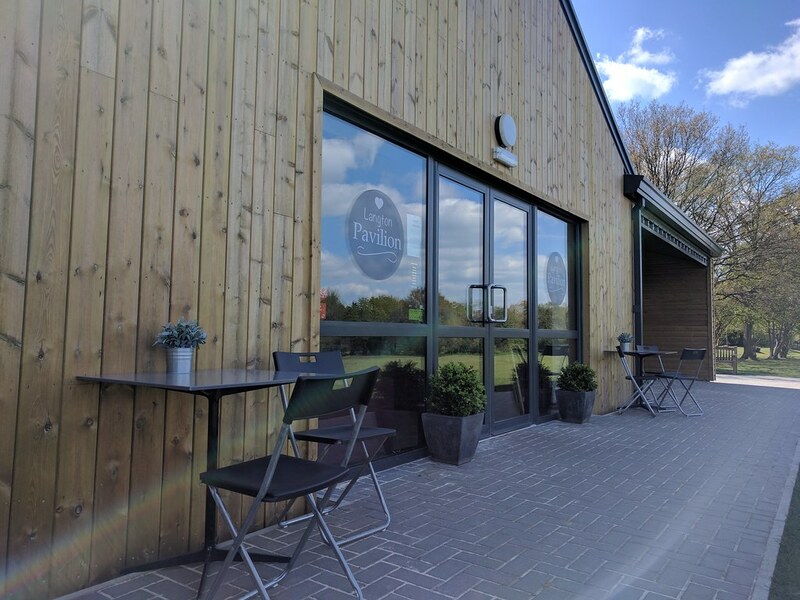 When the pavilion was launched, LGCSA Chairman Guy Lambert said: “We’re so glad we chose Directline Structures to design and build our pavilion. From the outset Duncan and Katy were honest, approachable and reliable. Katy’s design sits beautifully in its surroundings. We have received numerous comments about how attractive the building is – a modern structure with echoes of tradition. 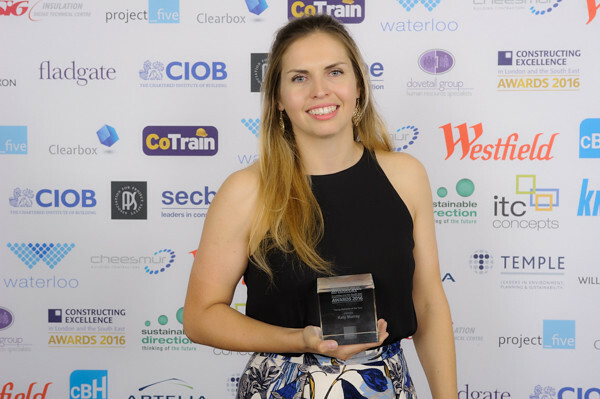 Demonstrating that awards run in the family, Katy scooped the Young Achiever of the Year award in the 2016 Constructing Excellence Awards. She was also a finalist in the Young Person in Business category at the Kent Invicta Chamber Awards 2017.